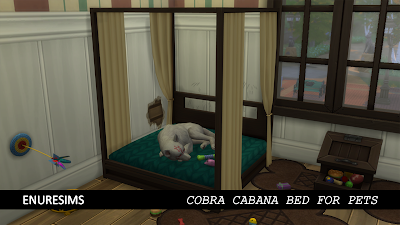 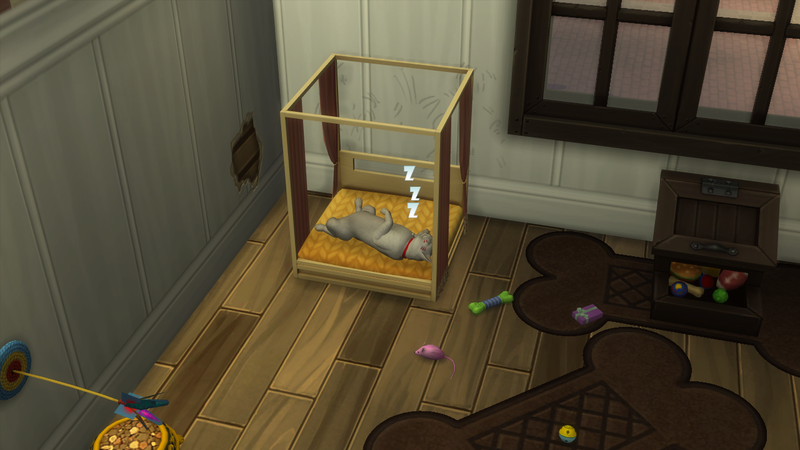 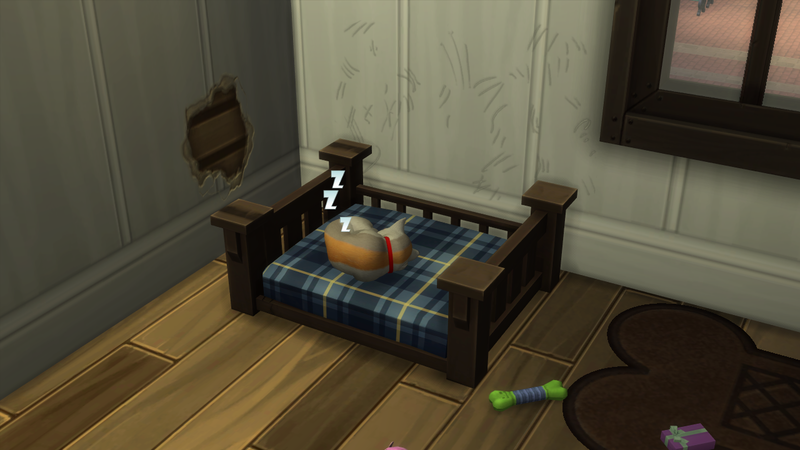 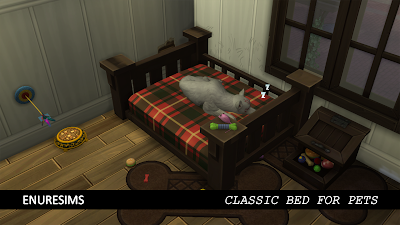 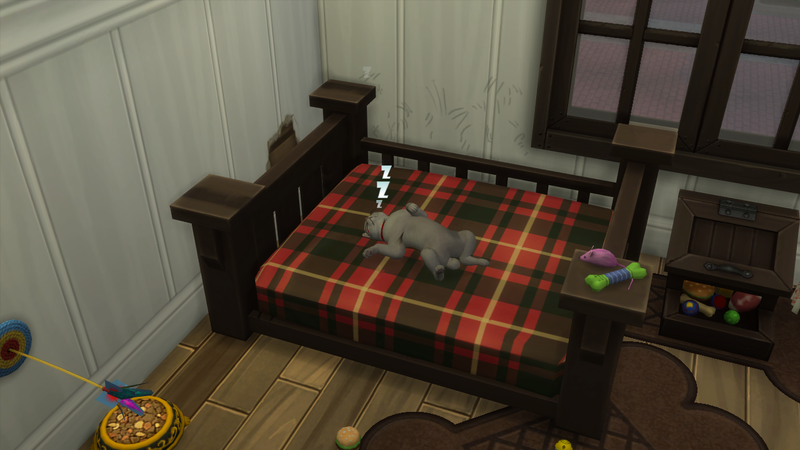 Note: If you downloaded my ts3 cat & dog stuff, I update the Pet Toy Crate's shadow on 14 november. 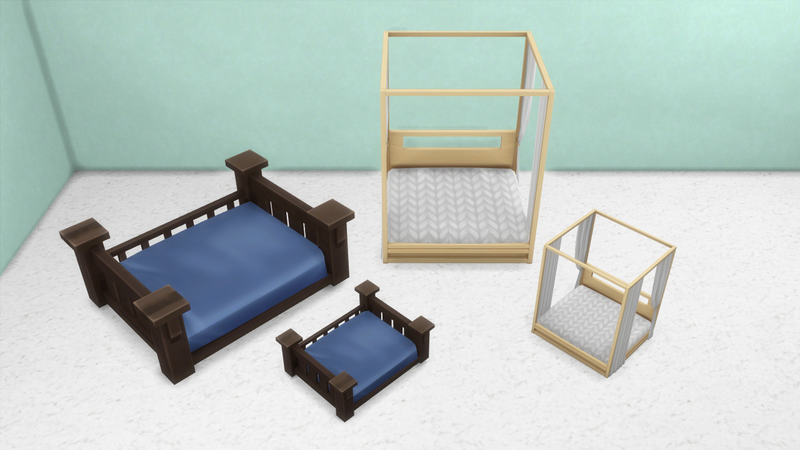 Grab the new package here. If not, ignore this note.